Veteran wing to return to Bok fold? 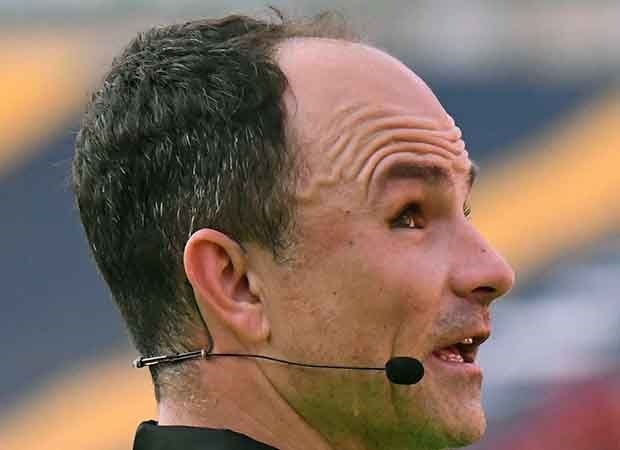 Cape Town - South Africa's Jaco Peyper will referee the Super Rugby quarter-final between the Lions and the Jaguares in Johannesburg on Saturday (15:05 kick-off). Peyper will be assisted by compatriots Marius van der Westhuizen and Egon Seconds on the touchline, while Marius Jonker will serve as the Television Match Official (TMO). In the other quarter-final involving a South African franchise, Kiwi referee Mike Fraser will take charge of the clash between the Crusaders and Sharks in Christchurch on Saturday (09:35 SA time). He will have two New Zealand assistants in Ben O'Keeffe and Brendon Pickerill, while Shane McDermott will serve as the TMO. In the other two quarter-finals, Glen Jackson will officiate the Kiwi derby between the Hurricanes and the Chiefs on Friday (09:35 SA time), while Angus Gardner has been put in charge of the match between the Waratahs and Highlanders in Sydney on Saturday (12:05 SA time). SANZAAR, meanwhile, released a statement on Monday confirming the need to re-evaluate the TMO system, saying that it had not worked in 2018.